Union Home Minister Rajnath Singh is likely to visit Chhattisgarh soon to assess the situation. 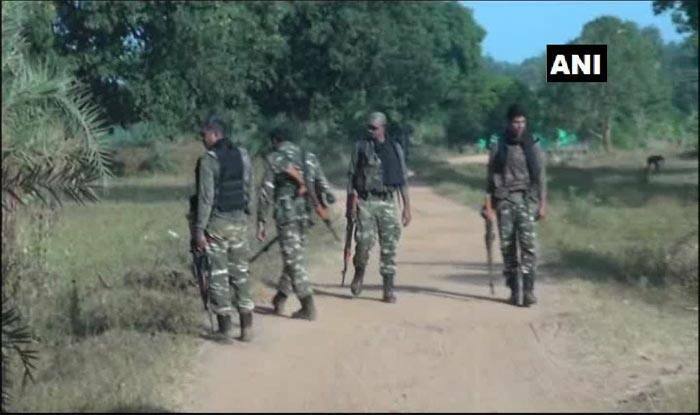 Raipur: A CRPF jawan succumbed to his injuries while another is critical following an encounter with Naxals in forests in Saleghat area in Chhattisgarh’s Dhamtari on Friday. According to ANI, heavy loss has been inflicted to Naxals. This encounter follows closely on the heels of the one on Thursday where four BSF jawans were martyred in Kanker. Chief Minister Bhupesh Baghel and state Home Minister Tamradhwaj Sahu paid tribute to the four BSF personnel who lost their lives in the encounter. Singh also said he had spoken to BSF DG Rajni Kant Mishra over the incident and informed that he will be visiting Chhattisgarh to assess the ground situation. “I have spoken to DG @BSF_India regarding the encounter in Kanker. He has apprised me of the operation. He will be leaving for Chhattisgarh to help the families of martyred BSF soldiers and also assess the ground situation,” read a second tweet from Rajnath.